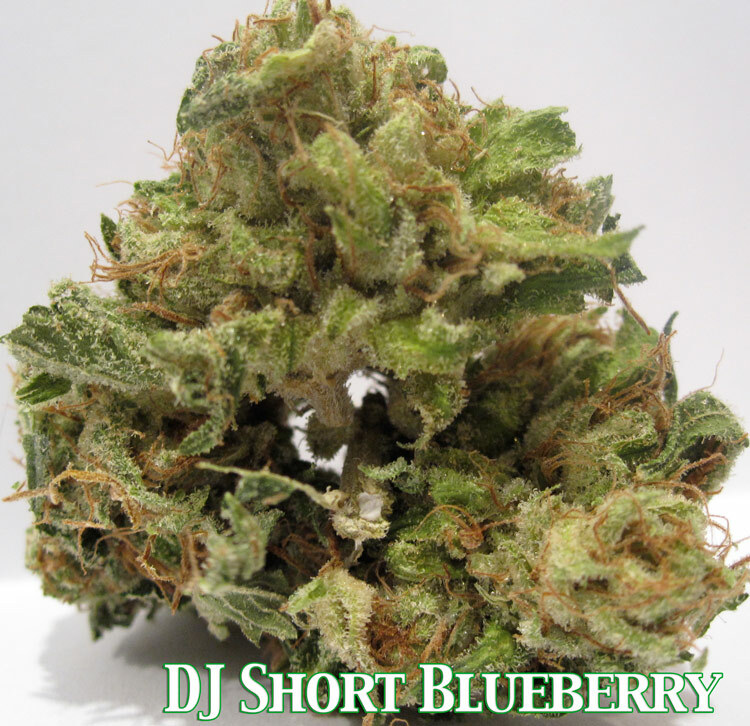 Here is the famous DJ Short Blueberry. This is by far the most famous cut of blueberry and the best. 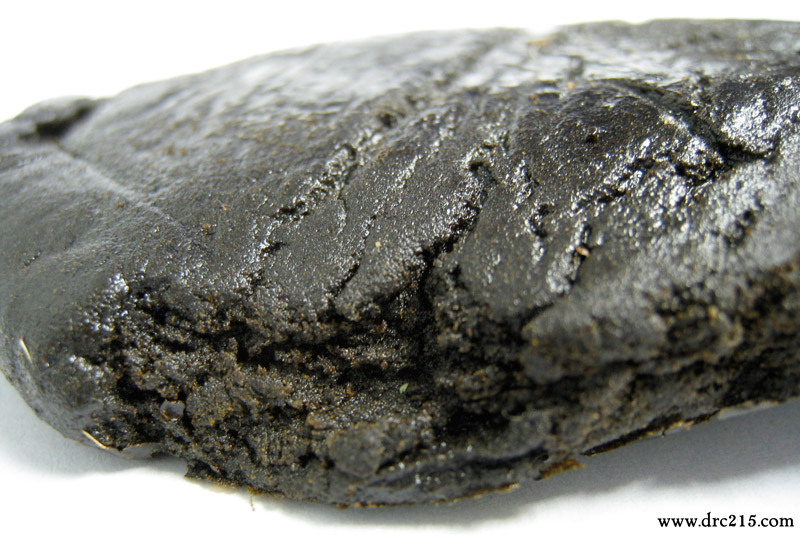 Check this indica out…. 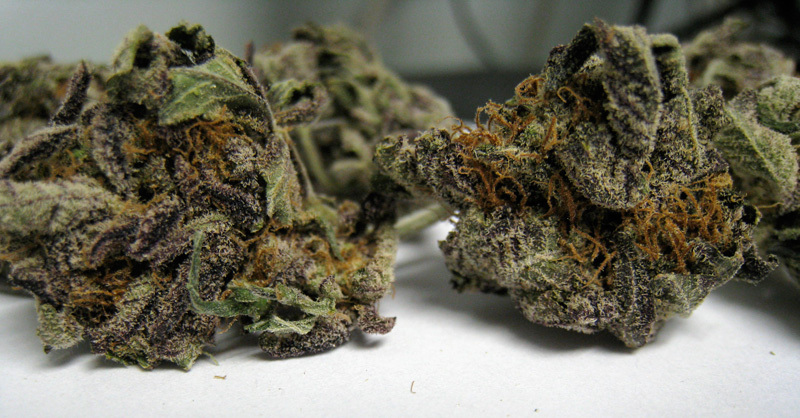 Here’s some really dark and dank Purple Urkel from Humboldt County. These grapes are some of the trealest around and get you really stoned. 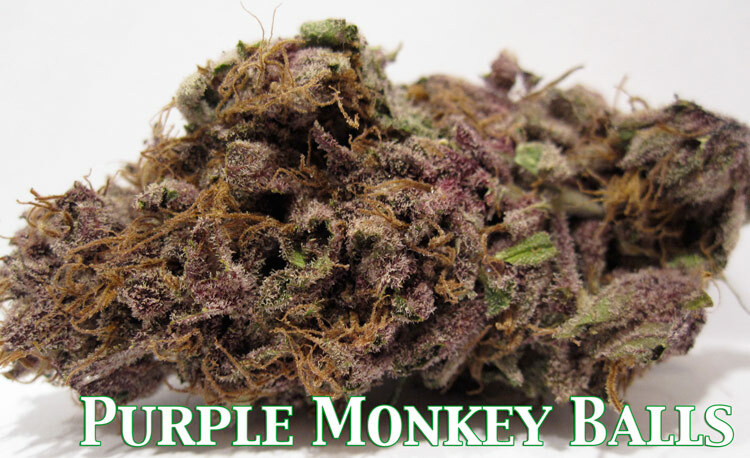 This is good weed for pain relief and insomnia. 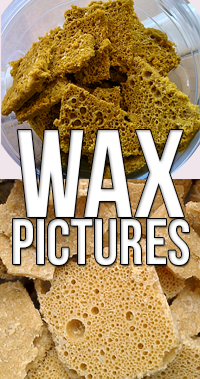 Anxiety and other ailments can be treated with this medical strain too.